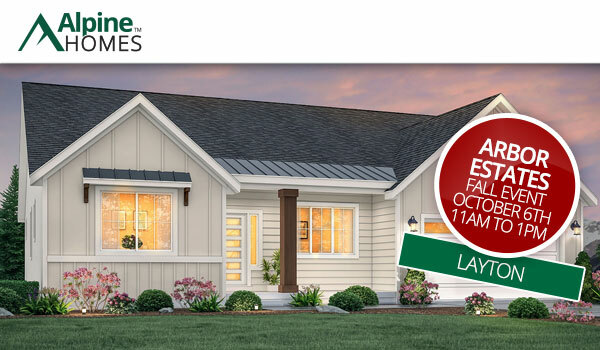 Arbor Estates fall event October 6th 11am to 1pm! The Fall in love with a new home event at Arbor Estates in Layton is this Saturday, October 6th from 11-1 pm with FREE Waffle love provided! Priced from the low $400s, Arbor Estates features five brand new plans ranging from 1,854 - 2,757 square feet finished. Contact Sonia today for more information and be sure to join us on Saturday!